ACCOUNTING, TAX, & PAYROLL FIRM GEARED TOWARDS YOUR SMALL BUSINESS. THE MOMENT YOU BECOME A CLIENT, OUR TEAM BECOMES PART OF YOUR TEAM. Let’s face it. Almost anyone can crunch numbers for you, but your business may need more. If you’re looking for an accounting firm that gives small business owners “Big Client Service”, stop looking and look to us. We deliver superior services, and specialize in giving small businesses the attention required to thrive in today’s marketplace. It’s not only about numbers. It’s about Quality Accounting & Business Planning Services. 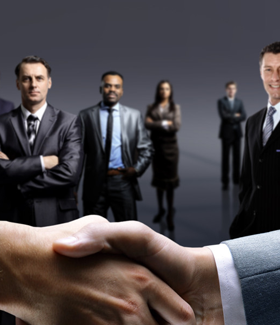 Our clients view our Accounting Firm as a business Partner. They call us frequently with their business inquiries, and we happily take the time to counsel them knowing that the “meter” is not always running. 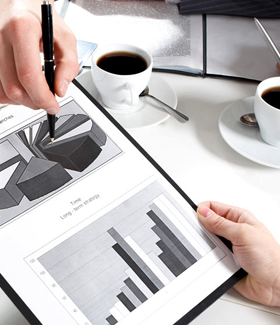 It’s part of our commitment to provide experience accounting consultation and business guidance. 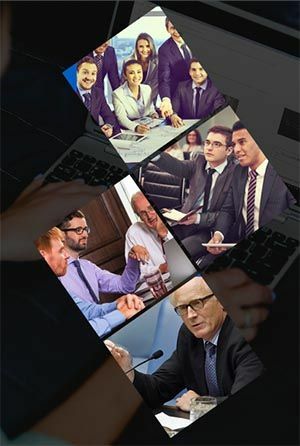 In a recent national survey, small business owners ranked Certified Business Accountants as one of their top choices for counsels on business decisions, second to spouses and other family members. We always work hard to earn and maintain that level of trust and we will continue to do so. SmartCPA is a Certified Public Accounting firm. SmartCPA is a recognized name in the Accounting, Tax, and Business Consulting industry. Our staff includes Attorneys, Certified Public Accountants, and Senior Accountants. The moment you become a client of ours, everyone in our organization becomes part of your team. Your success is our success. Our CPAs and Attorneys are licensed to represent you in front of the IRS and Tax Court. SmartCPA is a recognized Accounting Company in the accounting & tax industry with more than 50 years of collective experience among its senior and key employees. 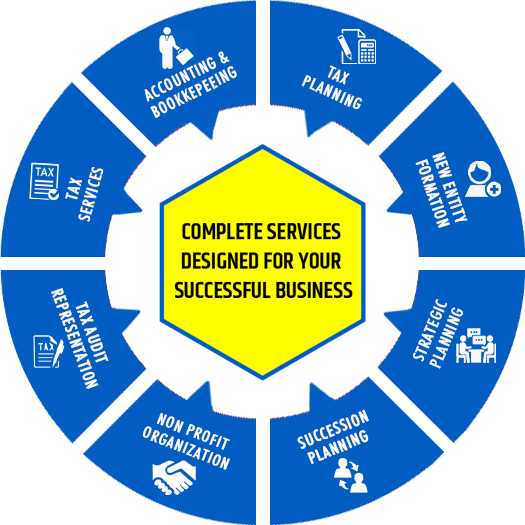 For over a quarter of a century, SmartCPA has been servicing and providing small and midsize businesses with quality accounting, tax, and business consulting services. We have successfully managed to establish a solid reputation and presence throughout the state of California. We pride ourselves on our strong commitment to our clients by providing them with the highest quality of all their business needs. The most distinguishing and unique aspect of SmartCPA’s service model is the personalized approach, where a single specialist is assigned to specific client’s account. We treat each and every client of ours like he or she is the only client we have. 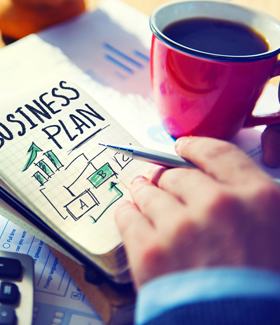 In addition to knowing all the details of financial situation such as business goals, strategic planning etc, our specialists truly gets to know the clients’ business needs to help accomplish its business goals. In this highly competitive industry, our dedicated and personalized client service model has been the most significant factor to our success. Laura Farrell, Farrell Estetica International, Inc. Champions Charter Services admires and appreciates Epay for their incredible professionalism, and they have a friendly staff. With SmartCPA we can always expect our necessary documents to be filed on time and correctly. We are at ease knowing that our business is in their hands. We appreciate you SmartCPA Inc. and staff! Smartcpa has handled the payroll for my business for over ten years and I am extremely pleased with the level of service they provide. They are always prompt and professional. I highly recommend Smartcpa. Dr. Johnny Chu, Chu & Chu Chiropractic, Inc.